I am interested in merging new technology with traditional ideas. I notice that most people struggle with the ever moving fast paced changes. It got me thinking about how can we merge the two disciplines. I came across this book Creating Media for Learning by @samgliksman. He discusses augmented reality and among other topics. He encourages students and readers to create their own media using the book and a smartphone. 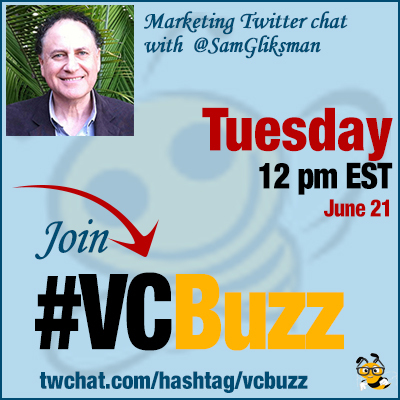 So we have Sam in #VCBuzz spotlight today! Thanks Ann. Firstly, thanks for inviting me. Happy to talk about augmented reality and my new book “Creating Media for Learning“. As for the first question, it’s really two different questions. How HAS tech changed education…and how would I like to see it change education? People tend to resist change. We adapt new technologies to existing processes –making them “better” – faster, efficient. Same goes for education. Lectures are “improved” with powerpoints and smartboards. Handwriting becomes word processing. Testing is digitized and assessment is automated. We use tech to monitor student devices and control their web access. Many schools purchase tech but remain the same rigid, top-down institutions they have been for centuries. However, tech has potential to truly empower students to explore, discover, collaborate and connect. They can learn anything, at any time and with anyone. That’s the true potential of tech in education. It has the ability to forge an entirely new model of education that connects learners and information all around the world. It’s now slowly starting to happen in schools. Here’s a video I created about contrast between education in Kindergarten where school’s all about fun, sharing and exploration, and higher grades where we tend to squash initiative and creativity. Q2 What is augmented reality? How can augmented reality be applied to learning? How can it help in marketing? Do you have some examples? Augmented reality is a fascinating new technology with great potential. Augmented reality is when digital info layered on world we see. Many augmented reality apps starting to appear on mobile devices… Point device camera at restaurant and see menu. Point at front of house on sale and get virtual tour. Augmented reality adds digital layer to something you’re looking at. Exactly Don. Stargazing apps are great examples of augmented reality. You could point your device at painting in gallery and see video about artist. Many applications. Here’s video I created recently explaining augmented reality and its use in education. Imagine pointing device at book in library and getting student review. One class we created Native American masks. Point device at mask and get video created by student detailing a typical day in the life of a Native American. Huge marketing potential also. Think how you can add layers of media to items you see. Perfect example, IKEA has app where you select furniture, point device at space in room and shows you what it would look like there. You can point app at items in the catalog and up pops a 3D rendering you can turn and examine from diff angles. Seen augmented reality glasses that you can use to repair car. Look at engine and it shows you what to do to repair something. Google Glass is another example. Then there’s devices such as Microsoft Hololens which cross between augmented reality and virtual reality. Q3 What is augmented print? That’s something I have a lot of direct experience with… Augmented print is the layering of digital media over a printed page. Imagine pointing your device at ad in magazine and up pops a video demonstrating the product. I used augmented print extensively in my new book. There are many printed images of media created by students in the book. Point your device at the image and video starts playing. See example on this page on book website. Imagine augmented reality textbook on anatomy. Point device on heart and get a 3D popup you can examine. Or even book on baseball where you point device at photo and see video of a famous home run! And it sounds difficult to create an augmented reality experience but it’s actually quite simple. Q4 As a published author, please share your experience in writing, publishing and promoting a book. How did you do that? I was actually contracted to write the 3 books I have written. The Dummies publishers had a topic and wanted an author for it. The last publisher I worked with asked me to come up with a topic. These days publishers want authors with large social networking reach to help market the book. A large part of marketing responsibility falls on you. You can be great author but lousy at networking. Now I’m writing a new book and decided to self-publish it. There’s many services online that help with the formatting and distribution. You make a much higher royalty self-publishing, but now the pressure is ALL on you to edit and sell the book. Entirely different skill set to authoring. And quality control is glaringly lacking in many self-published books as a result. Q5 You have built an impressive following on Twitter… How do you use social media in book marketing? How can it be used in education? Much of following I have on social media came from speaking engagements, publishing articles on the web and from giving live webinars. I also manage a network of thousands of educators at ipadeducators.ning.com. Posts on Twitter and emails to the network membership have helped spread word about the books. I’m hoping it helps with the self-published books to come. As for social media in education, it remains a contentious issue for many schools. School is traditionally a very closed, top-down controlled environment and it hasn’t exactly embraced the open nature of connecting through the internet. The “fear” of contact with outsiders – even moderated contact – still tends to outweigh the potential benefits in the eyes of many educators. It’s a shame. The fears are greatly over-stated and the benefits of using the web to connect and publish to the public are very empowering for students. The web presents students with powerful opportunities to connect and learn with anyone at any time. 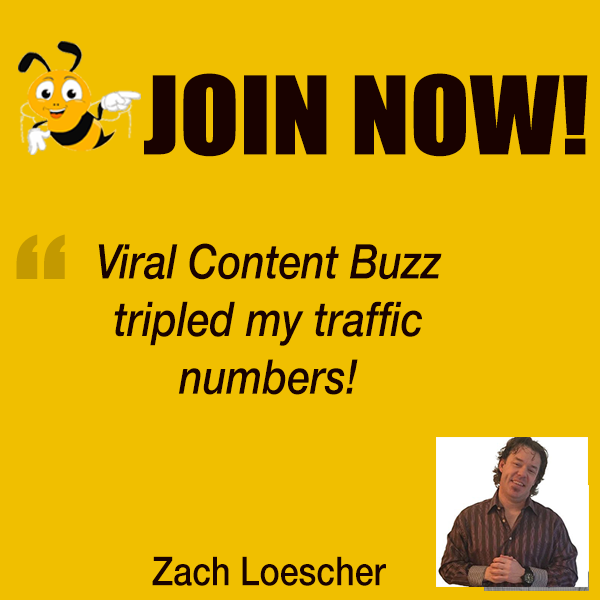 My youngest son is constantly learning from web communities and online videos … outside school. Learning over the web is changing the very essence of education, and schools will need to adapt if they expect to survive. That’s the core question Sana. I think you have to strike a balance between monitoring and squashing initiative. There’s been so much fear spread about the dangers of connecting through the web. I feel that a lot of it comes from insecurity about change. Also, there’s a huge difference between monitoring and “controlling“. Schools are used to control. Did I say “easy”? 🙂 It’s not difficult. Look it up online or go to YouTube and there’s lots of information about how to create an AR experience. Also, check out apps like @Aurasma or @DAQRI. True Gail. Distraction is a problem and it’s magnified when students lack enthusiasm for learning. Often it’s not the availability of tech that causes the distraction. It’s the lack of interest in the learning activity.